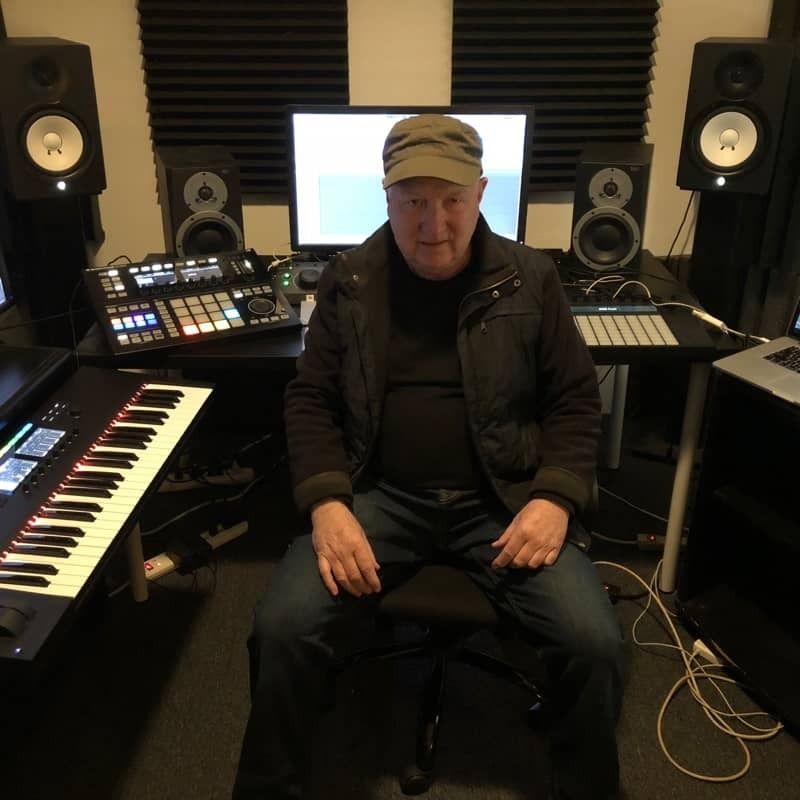 Heinrich ‘Dr HZ’ Zwahlen (aka Heinrich Wüste) started out the Ableton and Native Instruments curricula by designing the courses at Dubspot, which brought Live, NI Komplete, and Maschine to the attention of a wider US public. Writing with synthesizers and sequencers in the early 80s, he pioneered live electronic music sets and collaborated with artists including Aboriginal Voices, Yello, and Gabi Delgado of DAF, before moving to NYC through his work with Hip-Hop legend Rammellzee. He co-wrote songs with Timmy Regisford artist Billy, and signed an artist deal with Ten/Virgin (Soul2Soul/MaxiPriest) producing as Basscut, with vocalist Elisa Burchett, and topped the US/UK dance charts with mixes by Satoshi Tomiie. His NYC studio saw major label clients throughout the 90s, recording Hip-Hop, House, R&B, and Electro (Groove Theory, P Diddy’s BadBoy Management, Mantronix). Later he worked for Jay Z, Curtis Mantronik, Sam Sever (Mowax), Coolio, and Phebe Snow just to name a few, while continuing to write and perform live electronic music with Basscut in major NY clubs (Palladium/Limelight/Roxy/USA), and in Europe, also releasing tracks on Profile/Smile, Delicious Vinyl and Ultra.